How long have you been missing teeth? : If you have been dealing with tooth loss for a while, you may be experiencing loss of bone volume in your jaw. Your natural tooth root stimulates healthy bone density; without the presence of that root, bone can begin to shrink. Getting a dental implant promotes bone volume in the same way as a normal tooth, but implantation of a standard implant requires enough bone volume for successful implantation. However, depleted bone volume is not a deal-breaker for getting a dental implant; patients can take advantage of bone grafting treatment or even mini dental implants. Are you experiencing periodontal issues? : Proper healing after a dental implant is placed requires healthy gum tissue. If you are exhibiting symptoms of periodontal disease, such as sore, puffy, or bleeding gums, Dr. Do or Dr. Choy can address these issues with a deep cleaning before beginning the implantation process. How many teeth are you missing? : The amount of lost teeth you are experiencing will have an effect on how dental implants can be used to help. In the event of total tooth loss, implants can be used to permanently stabilize a full set of dentures. Dental implants can also anchor dental bridges, if you have a small group of missing teeth on one side of your mouth. It’s important to schedule a consultation with your dentist before beginning any treatment plan. Dr. Choy is the only dentist in Hawaii that is credentialed by three of the most prominent implant organizations in the nation, which are the International Congress of Oral Implantologists, American Academy of Implant Dentistry, and the Misch International Implant Institute. Contact Drs. Do and Choy at Manoa Dental for more information on how you can get dental implants in Honolulu, HI. No one in the life wants to lose the teeth, as it helps to bring the self-confidence while eating, smiling and speaking. Nowadays, is has become easy to restore the lost tooth with the help of different dental implant surgeries like, bone grafting surgery, which helps to repair implant sites with inadequate bone structure due to previous extractions, gum disease or injuries in the mouth. 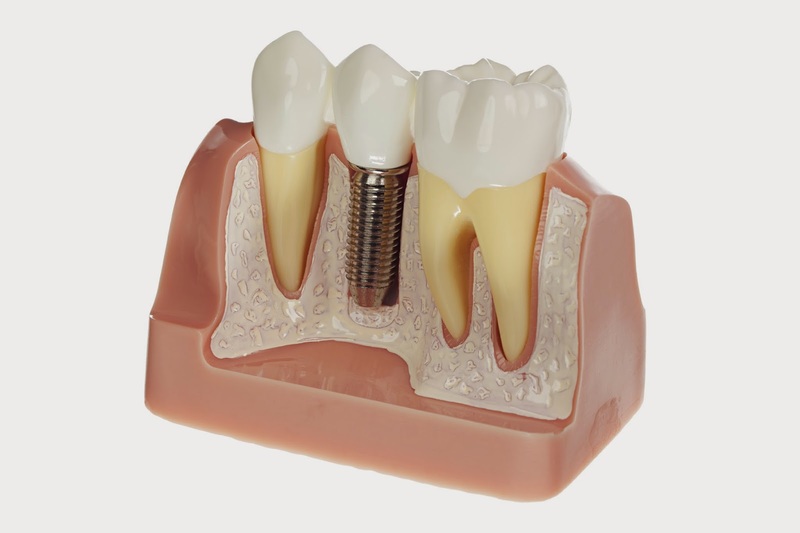 The dental implant is a serious surgical procedure. Post-operative care is also very important. In this concern BOCAJAWSURGERY has very good name reliable in dental diagnosis its treatments. Dr. Ronald Katz is a specialist in Dental Implants oral surgeon in Boca Raton.Its easy to get your treatment of dental implants to manage facial trauma with trained & skilled maxillofacial surgeons at BOCAJAWSURGERY. That is fascinating that a missing tooth can lead to bone loss in your jaw. I have been missing a few teeth for some time now. At this point, I am super worried that my teeth gums and jaw are now in bad shape, as well as my teeth that were missing before. Yes, this is a very usefull post to me which will be very essential to me as well. I am sure that who has the dental problem he/she must follow the post for knowing about the What to Consider before Getting Dental Implants. Really, I have liked this Dental Practice Southport . Thanks! !